1) You are curious whether it is possible or not and why we require ? So , let me share here that you can disable constraints at anytime of a table. Sometime it is possible when you are doing bulk insert or you need to insert values in column and for this you need to disable constraints. Suppose you added a check marks in last class more than 45% then only add student now due to some out side pressure you want to give admission to a student who has 40% percent then you need to disable percentage check. Sometimes it may require that you don’t know what will be output of a stored procedure ? what kind of result set it return ? 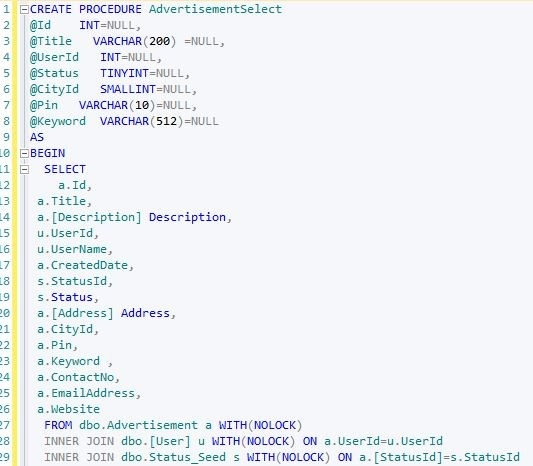 In such case SQL SERVER provided a new DMV statement which is sys.dm_exec_describe_first_result_set_for_object. In other words if we want to know result set’s meta data then we can use it. 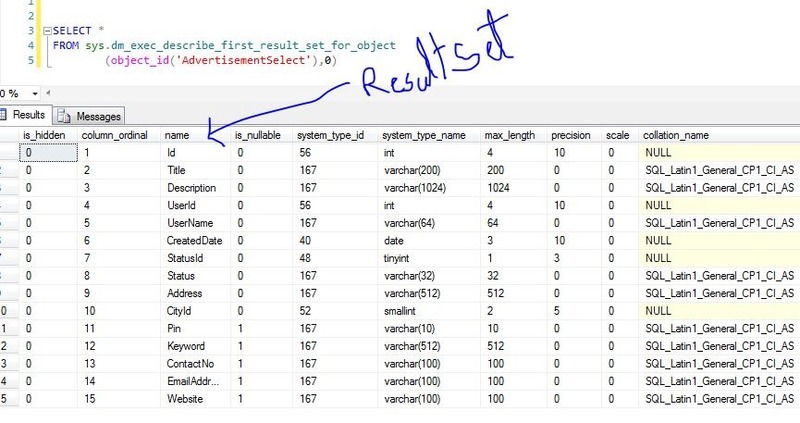 As you see there are various column returning by the stored procedure. I hope this may help you somewhere. This is very interesting feature and I recently come to know this awesome feature. We have a detail column with VARCHAR(MAX) . we can use write function easily. With the help of Write we can update a specific text/string of a large column. So when you run above query you will get following result when you run select command. great we have replaced the string which we want. The main benefit of this the entire column value is not logged. suppose you have 2 GB data in your column then instead of logging 2 GB data at the time update only few KB will be logged. I hope this might helpful to you somewhere. Suppose, sometimes you just need entry in the table with all the default values. I hope this might be helpful to you somewhere. I hope this tips may help you somewhere in your project. Below is simplest query to copy structure only of a table into another table. 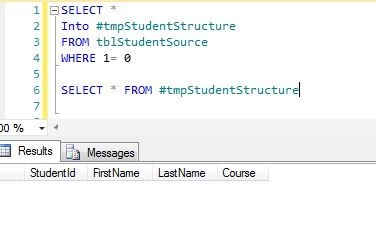 in the above query we want to copy structure of tblStudentSource. I hope this might help you if some asked you this question. Problem:- One of the most important question comes in our mind what is the cause of slow SQL SERVER. Which is highly CPU consuming query ? Which is highly RAM consuming query ? Who is blocking the transaction ? and many more other performance dragging questions. Believe me if you know who is culprit of making your system slow, you will win half battle. Solution:- SQL Server provided an easy way to clear your all doubts related to above questions. This easy way is “STANDARD REPORTS”. 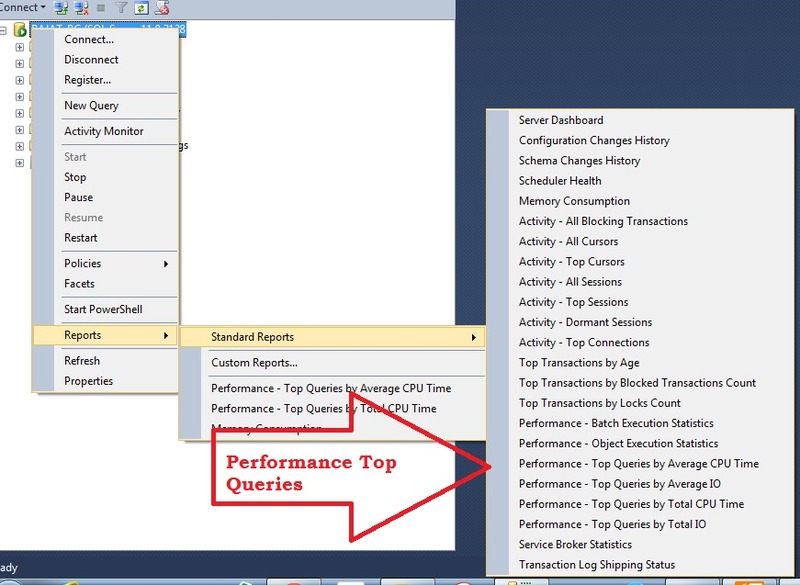 You can access Standard Reports option by right clicking the SQL SERVER instance. These Standard reports contains not only performance related reports but other useful reports also. If you see below image you will find there are many other reports option available. Now, suppose I am interested to know which query consuming high CPU , to achieve this I clicked on Performance Query – TOP Queries by Average CPU time or Performance query – Top queries by total CPU time. When I clicked on any of this option ,I got a report. 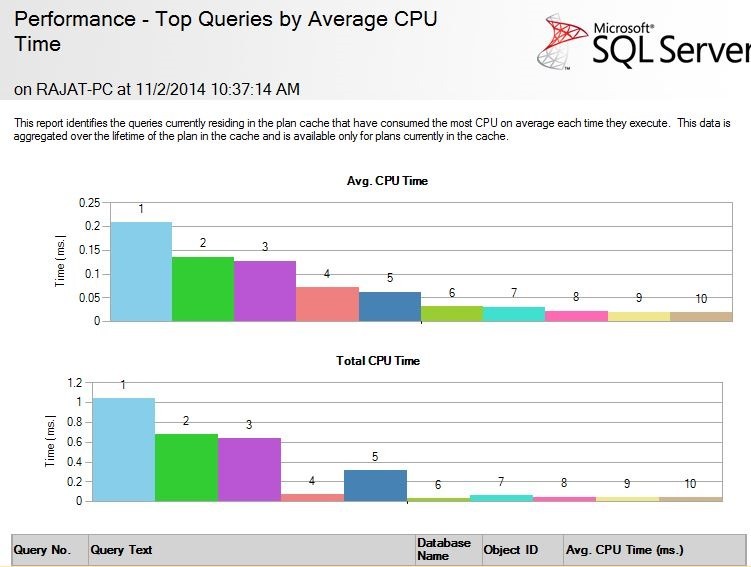 This report contained a bar graph & query detail in tabular format which contains query & CPU consuming time as shown below. in similar way we can get answer of our other performance related query also.